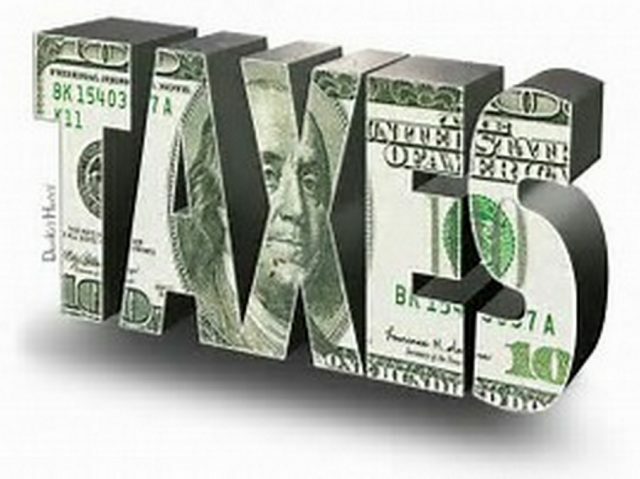 In largely party lines the house passed a bill to overhaul the current tax code. The vote, 227-205, were opposed by all Democrats and 13 Republicans. The Senate is working on a different version of the same bill. No Republicans from the states of California, New Jersey, or New York voted for the bill. These states are also known for high state taxes. The points of contingency among Republicans are the reduction or elimination of SALT (State and Local Tax) and the cap placed on property-tax deductions at $10,000. States, such as New York, New Jersey, and California, among the highest state taxes in the country, would see the least benefit. House democrats blame the federal tax code for legislation passed in those high-tax states. The bill has been in work by the Republican caucus and committees for the past several months. Lawmakers intend to have a completed bill ready for the President’s signature by Christmas 2017. This passage has became critical following the failed repeal of Obamacare. – Repeals the ObamaCare individual mandate. Among the key issues conservatives have rallied around in opposition Obamacare is the individual mandate. The passage of Obamacare includes a requirement for all citizens to purchase health insurance. This issue was appealed eventually to the US Supreme Court. In the ruling by the Supreme Court it deemed the individual mandate as constitutional. This was based on the court’s opinion that this mandate met the definition of a tax making the individual mandate within legislators’ authority to impose such a tax. Critics say with the rising cost of health care, health insurance premiums, and a lack of competitive options, the individual mandate has placed an unnecessary financial burden on many American families, in particular middle-class income earners. Senate Republicans have designed the tax reform funding to come in part by the Obamacare mandates no longer being paid for by the tax payer. The Senate plan’s to vote on its version of tax reform following the Thanksgiving holiday. If passed, the House and Senate will begin a difficult negotiation to adopt final legislation.